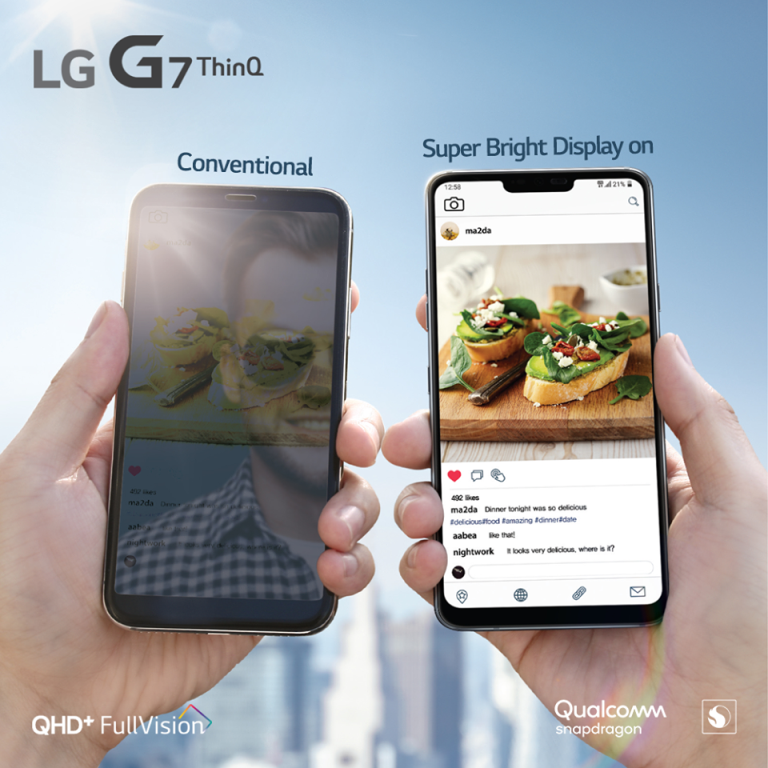 The new premium flagship device from LG offers AI-technology with the latest Qualcomm® Snapdragon™ 845 processor. It comes in 4GB/6GB of RAM and 64GB/128GB storage variants to make sure you can put in as many files as you want without slowing down your device. 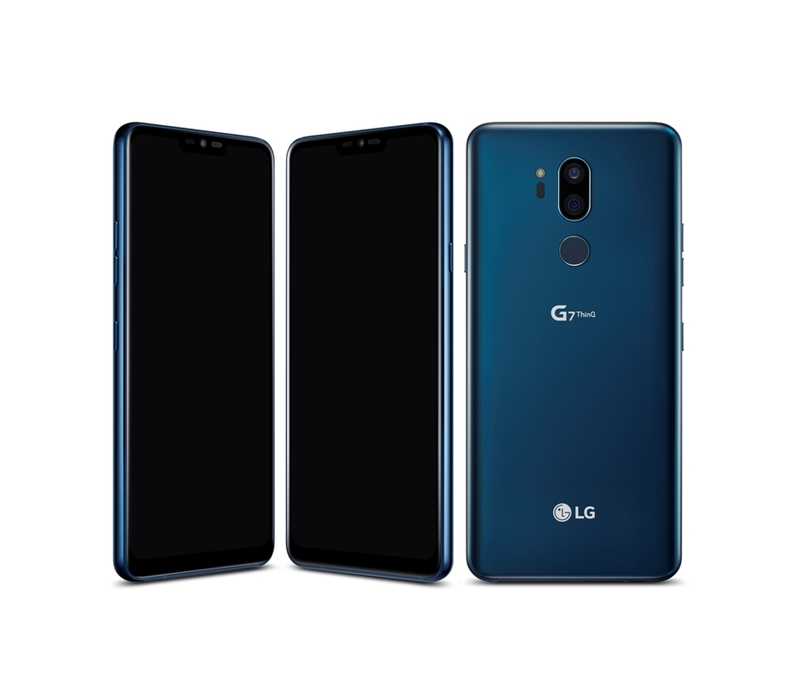 It also sports a new design aesthetic for the G series, its polished metal rim gives the LG G7 ThinQ a sleeker, more polished look. 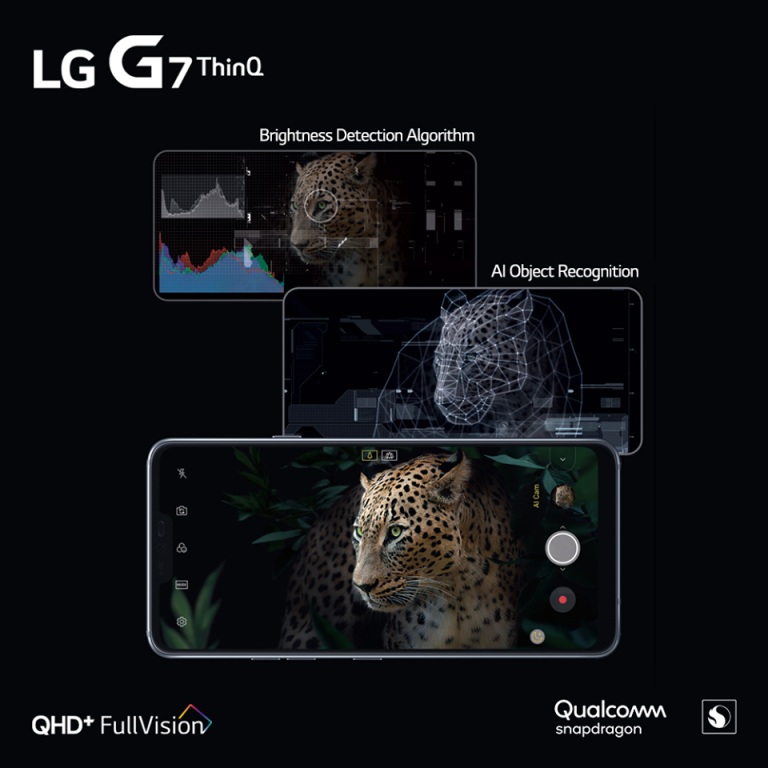 Again rated IP68 for dust and water resistance, the LG G7 ThinQ was designed to meet the requirements of MIL-STD 810G tests designed by the United States military to evaluate the performance of equipment in harsh environments.